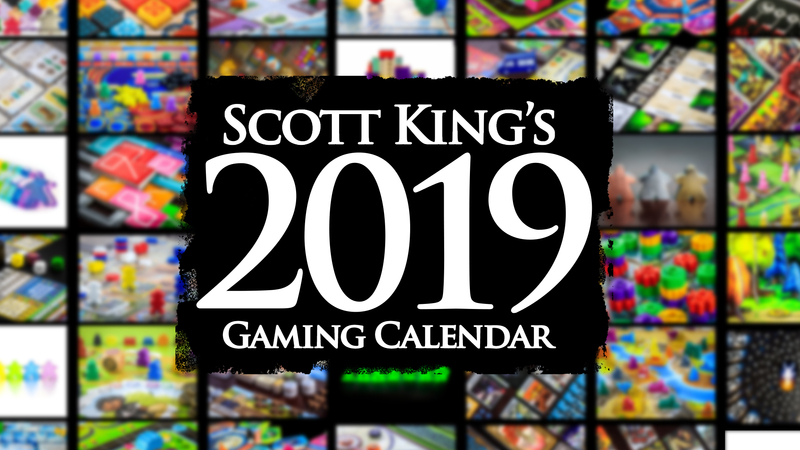 It’s that time of year again… The 2019 Gaming Calendar is now live on Kickstarter! There are over 320 photos in the custom calendar pool. 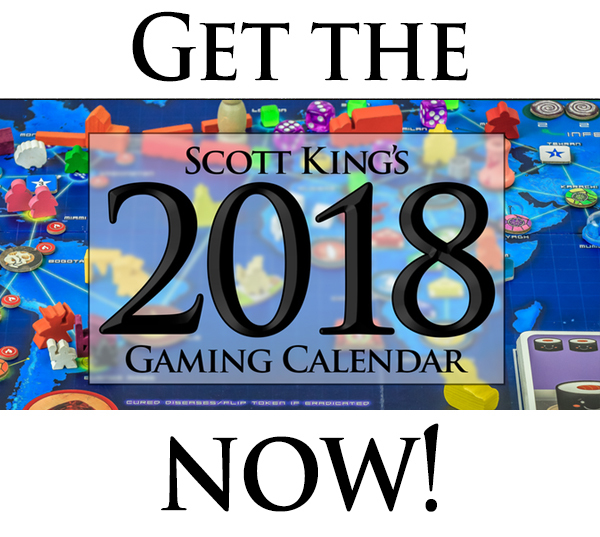 If you were looking to get a Custom Calendar, make sure you back the new campaign because I only sell them through through Kickstarter. If money is tight, or it is bad timing, don’t worry, the Base Calendar will be for sale online post-Kickstarter. I’m excited because this year I added a new pledge tier at $20 offering an 8×12 print! 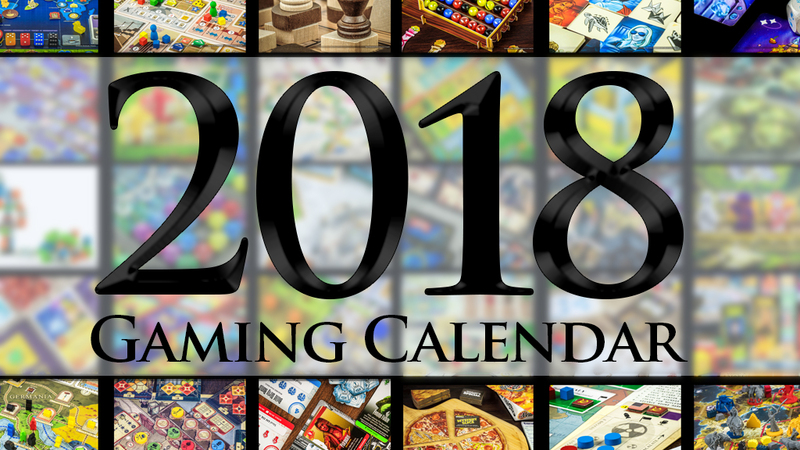 So if you were never THAT into the calendar, but wanted to get a nice piece of art for your gaming room, office, or for wherever, you can snag one of those! 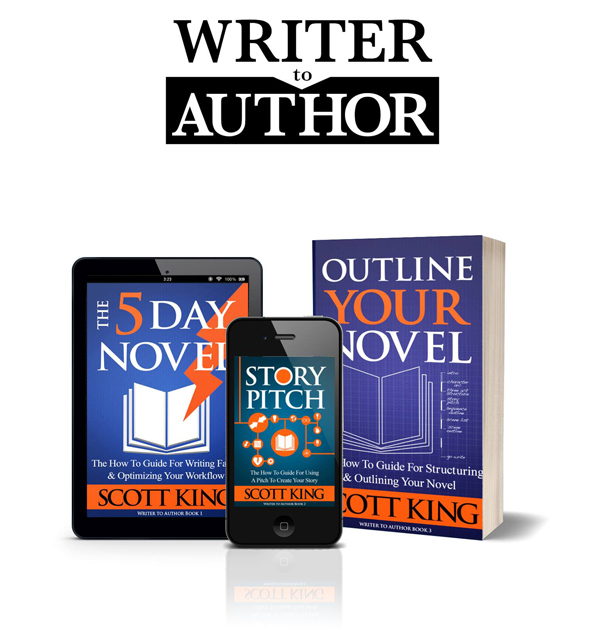 This year I’m trying to keep in touch with my Kickstarter Calendar Backers via an email list. 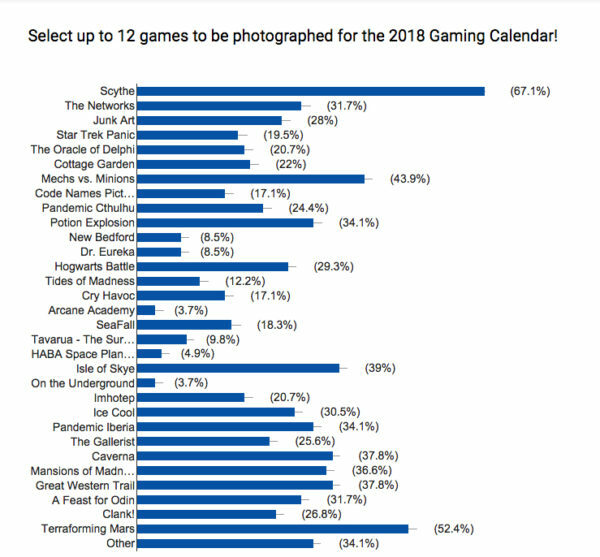 So last month I asked them to vote and suggest games that I should photograph for the 2018 Gaming Calendar. The photo above shows the results of the survey! Voters got 12 votes (cause there are 12 games in a calendar) so that’s why the percents seem so wonky. It was really cool to see how things broke down and how both Scythe and Terraforming Mars were clearly the hottest games. In “The Other” category, games got maybe one or two votes at most with the only standouts being Trickerion and Food Chain Magnate. 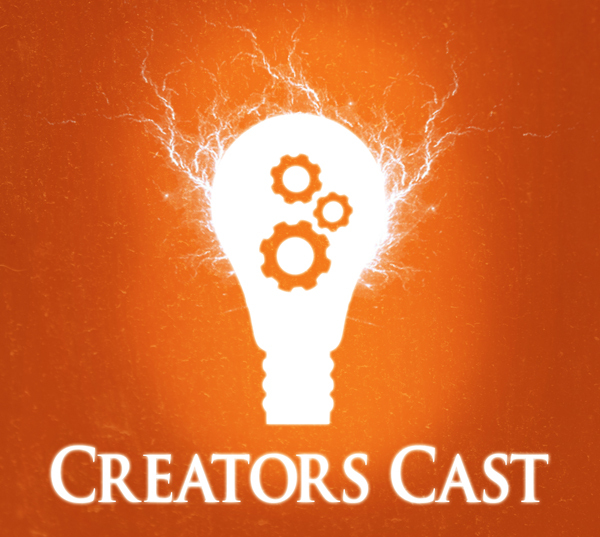 Missed the Kickstarter? Don’t worry. 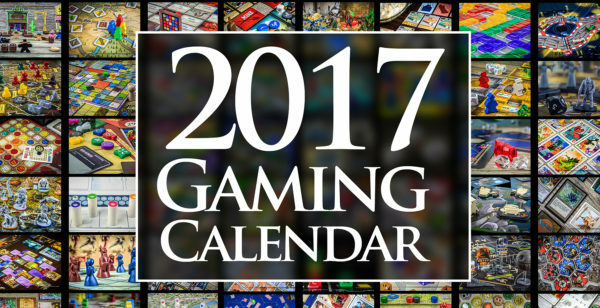 The 2017 Gaming Calendar is officially for sale. 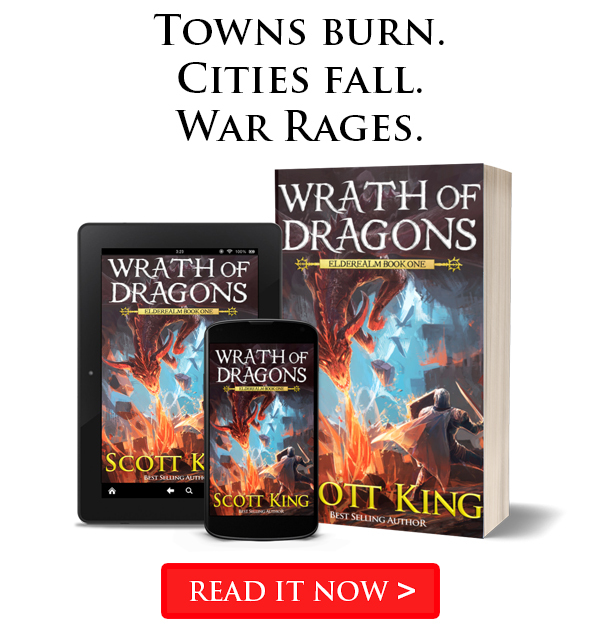 Get it at the link below!